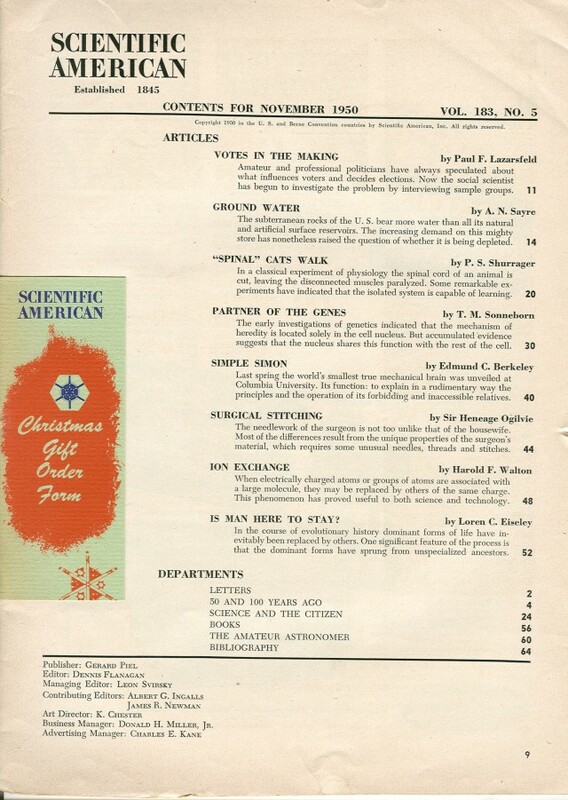 The Computer Church: The Scientfic American November 1950. 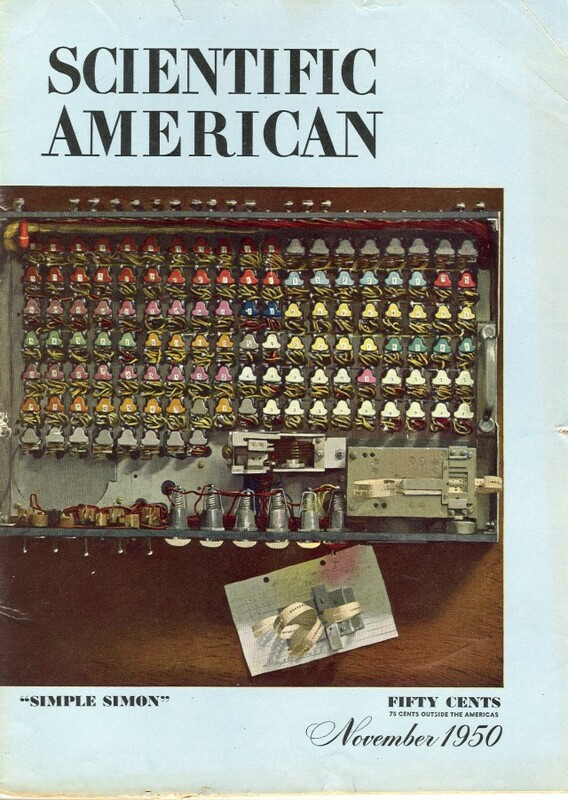 This issue of Scientific American included one of the seminal pieces in early computing. 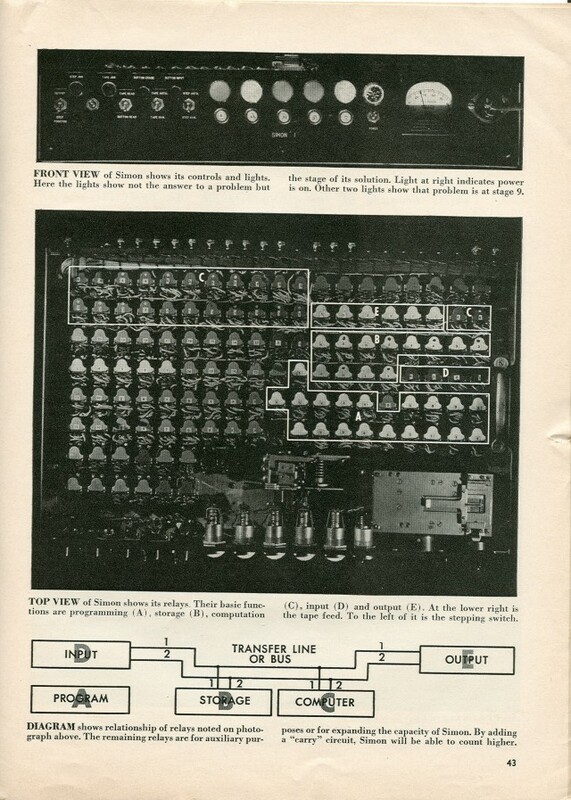 The intelligent and clearly written "Simple Simon" article featured in this November 1950 issue was the first of a series of five articles on how one could build a machine that would mimic the brain. 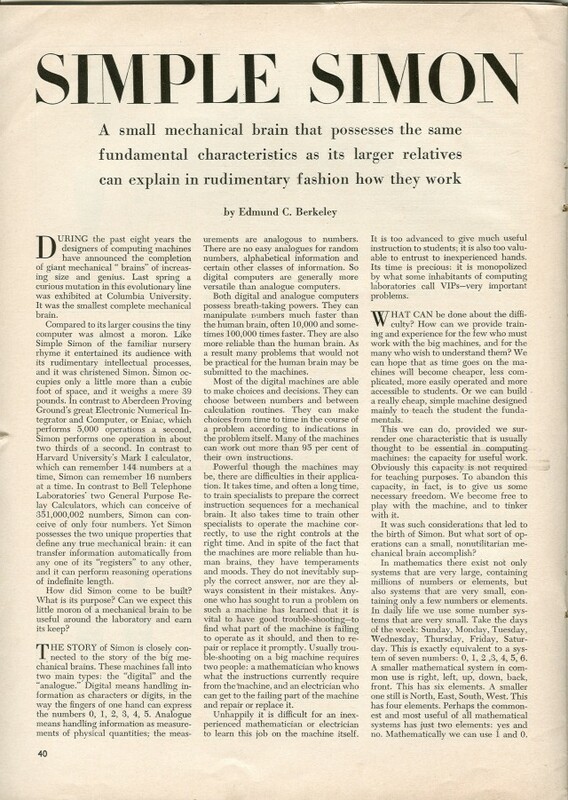 These articles followed closely after the publication of his book in 1949 entitled "Giant Brains, Or Machines That Think". 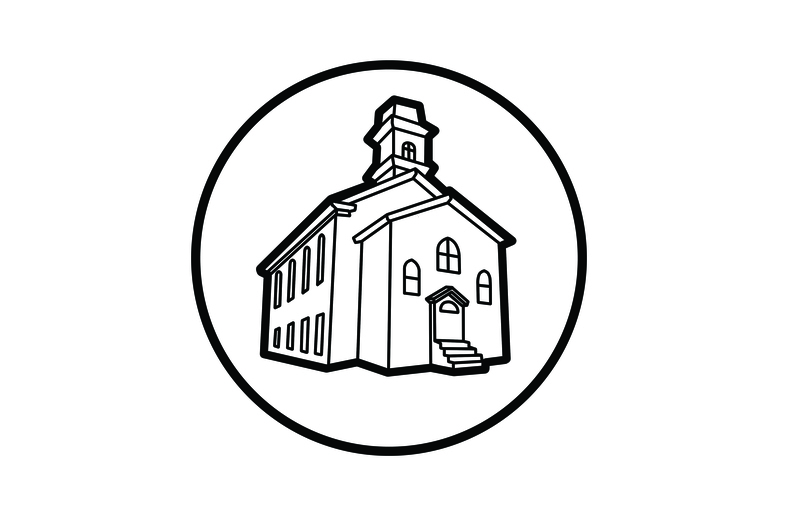 As you may have guessed, the computer was named after the nursery rhyme character, Simple Simon, because it wasn't as sophisticated as its larger brethern. ENIAC, which was one of the monsters of this era, could preform 5,000 addition operations a second; Simon could only preform 1 1/2 operations per second. 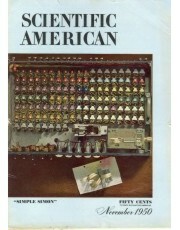 In 1955, about four years after this series of articles, Edmund designed and sold the "Geniac" computer which was more a learning toy than a computer. He continued to be an important figure in the development of computing.